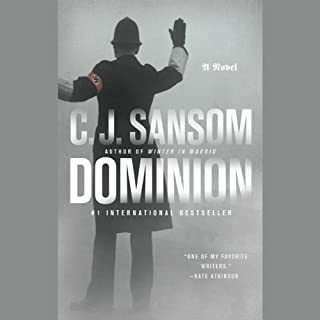 I have read all of CJ Sansom's mysteries set in/around the reign of Henry VIII and the establishment of the Church of England. i enjoyed the historical context and mystery plot. I was a bit hesitant to purchase Winter in Madrid as I did not know what to expect in terms of treatment of the very diverse and violent political movements of the time. 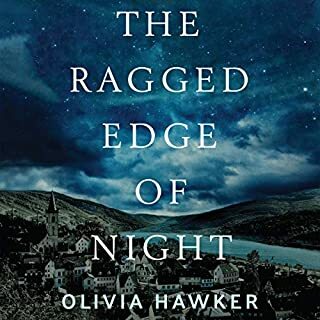 I found the book to be quite enjoyable because of Sansom's creation of characters who are not perfect, but are wrestling either with post-war apathy or their pre-conceived notions of the "right" political stance. the story does not have a nice, "happy ever after ending", but this too is in keeping with the times. 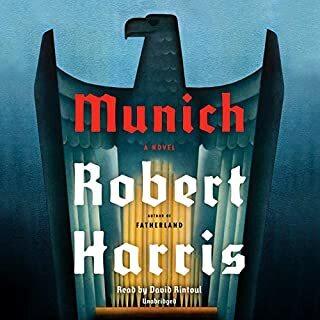 I enjoyed learning more about Spain's history both pre and post WWII as part of the plot development, and it has prompted me to take on some non-fiction reading of Franco and England's and France's role in keeping an authoritarian, rightist regime in power at the expense of the less wealthy/connected members of the society. Morally questionable?, that's for each person to decide, but pragmatically - it almost always comes back to kick you in the teeth (Shah- Iran; Allende-Chile...the list goes on). an enjoyable, and thoughtful read. I would not recommend this book to anyone who I considered a friend without giving them the contact information for the local suicide hotline. The story was extremely depressing and really didn't need to be. What was most disappointing about C. J. Sansom’s story? The ending was unreasonably sad. The main character had a bittersweet life which continued to sour. Sansom could have let him have some happiness at least. Have you listened to any of Gordon Gordon’s other performances before? How does this one compare? I don't think I have heard him perform before, but he was magnificent. Did Winter in Madrid inspire you to do anything? Yes. It inspired me to not read Dominion. If Sansom writes another Shardlake mystery, however, I will give it a shot. I have listened to all of those--that's the only reason I bothered with Winter in Madrid. Sansom is a skilled writer whose ability to paint with words is marvelous. If I were to see any of his characters on the street I feel sure I would recognize them--they seem that clear and that real. His works are exceptionally well researched and very true to the period and events he tries to capture. The plots are excellent, including the one for this book. This book starts a little slow, but there was a lot of groundwork to lay. The pace picks up at the end of part one and he builds suspense steadily until the end. I just hated to see the story end with such despair and lack of hope, especially for Harry--I couldn't help but feel that he might have been better off to have died at Dunkirk. If I were only interested in the Spanish Civil War it would have been fantastic fiction. I thought that I was reading about espionage. This was more political than espionage. Worn torn Spain was the main character. If I had known that I would not have listenened to the book. I hated it but understood it. to be more careful in what I listen too. Mr Sansom's other series was fantastic. I liked espionage and thought that was what I was getting. I feel misled. The main characters, two out of three, were weak and not that interesting. This is a book about the atrocity that was the Spanish Civil War. As a historical document it is probably excellent. I was looking for escapist fiction and clearly picked the wrong novel. "Winter in Madrid (Unabridged)" is a thoughtful and interesting novel set in a period not well known by many. I found it absorbing and enlightening. I recommend it. The very negative reviews of this book might well be the result of the jarring difference in style, tone, and narrative from the Shardlake series. 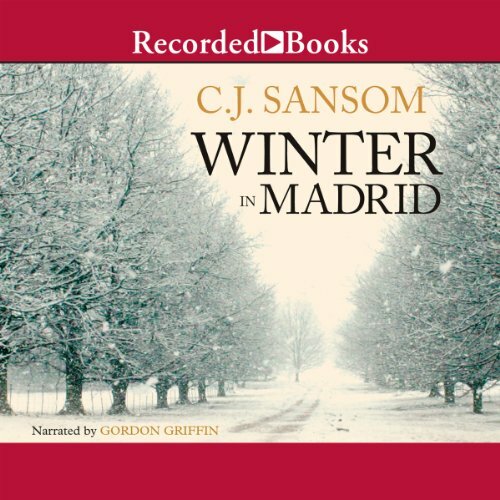 Winter in Madrid is written in a literary style" with a weak plot, third person narration, flashbacks, and a generally bleak mood. As a fan of the Shardlake series I was unpleasantly surprised by all of the above. I wouldn't consider Winter in Madrid to be a failure or a bad novel, but it was neither what I expected or enjoyed. For anyone interested in the Spanish Civil War I would recommend Orwell's Homage to Catalonia. I bought this because I like Sansom's Matthew Shardlake stories. This is not as good. Alan Furst does this genre much better. 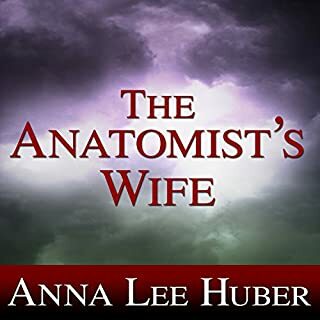 historical mystery/thriller at its best. Fascinsting period of Spanish history often overshadowed by the events of ww1 and ww2. Well written with a carefully constructed suspensful climax with many surprises. I enjoyed this book immensely. As usual, Swanson writes great complex characters into a rich and engrossing time and place. This story however seemed to drag on at times as it continued to build the relationship between two of the main characters. I definitely recommend this book though. 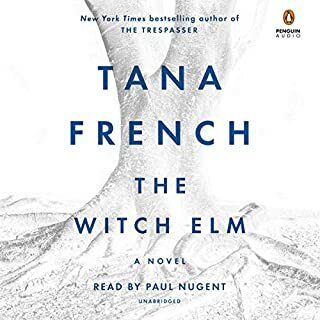 There is so much good Sansom writing in it and the performance is excellent. I had this on my wish list for years because I'm a big fan of the Matthew Shardlake series. 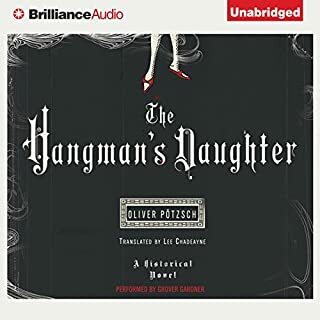 I wanted to listen to a book about Spain and Franco, but a review or two had some negative comments leading me to hesitate. I now forget what those reviewers' gripes were, but I found the book to be wonderful. A good story, interesting characters, and well performed. This is a very exciting book. I read it prior to a visit to Madrid. It is not so much a tourist view of Madrid. But is steeped in real history. I enjoyed every page. And couldn't wait for the end. The prologue was a bit sad.